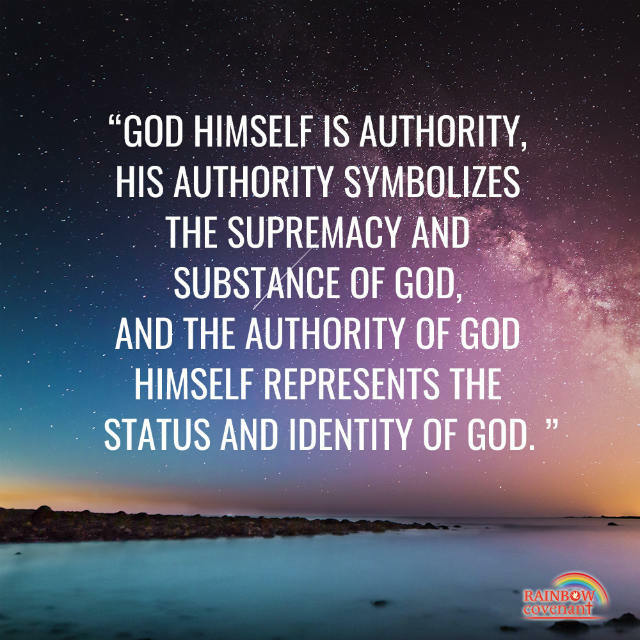 God says,“God Himself is authority, His authority symbolizes the supremacy and substance of God, and the authority of God Himself represents the status and identity of God” （ “God Himself, the Unique I” ）. God’s word says, “All creation of God, including animals, plants, mankind, the mountains and rivers, and the lakes—all must come under His dominion. 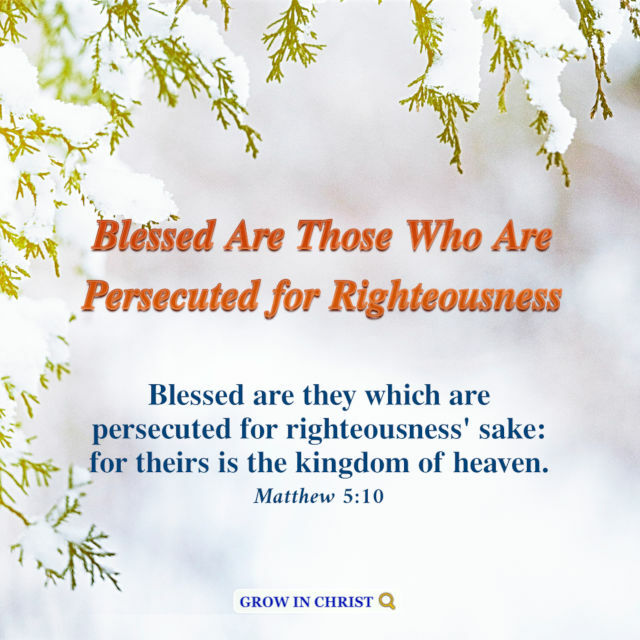 All things in the skies and on the ground must come under His dominion.They cannot have any choice, and must all submit to His orchestrations. 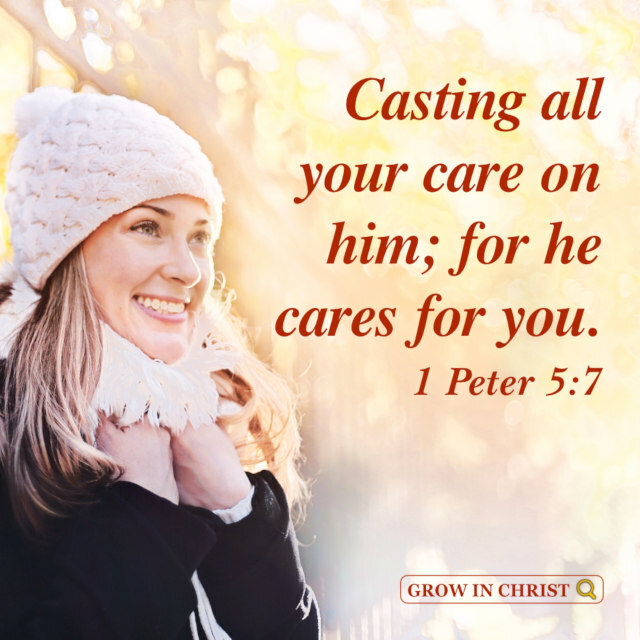 This was..
God’s word says, “It can be seen from experience that one of the most important issues is quieting one’s heart before God. 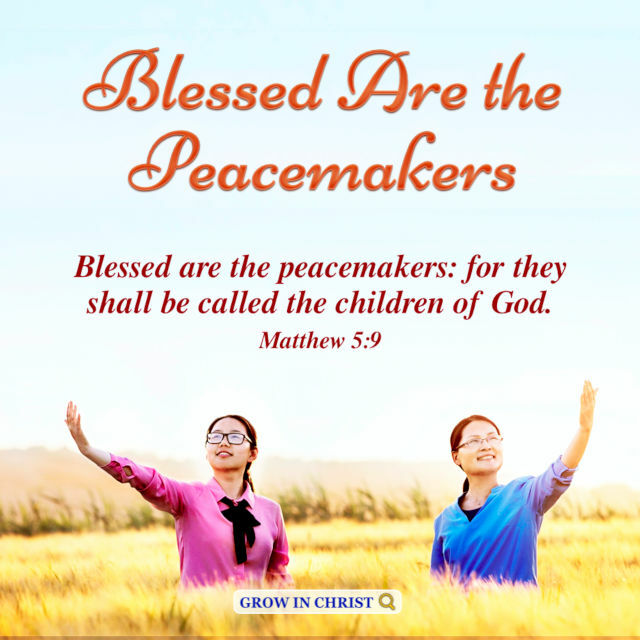 It is an issue that concerns people’s spiritual life, and the growth of their life” (“Establishing a Proper Relationship With God Is Very Important”).